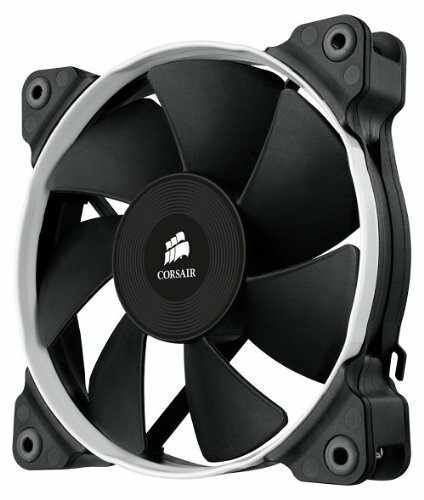 For my Corsair H100i I replaced its stock fans with Corsair Air Series SP120 Quiet Edition fans. 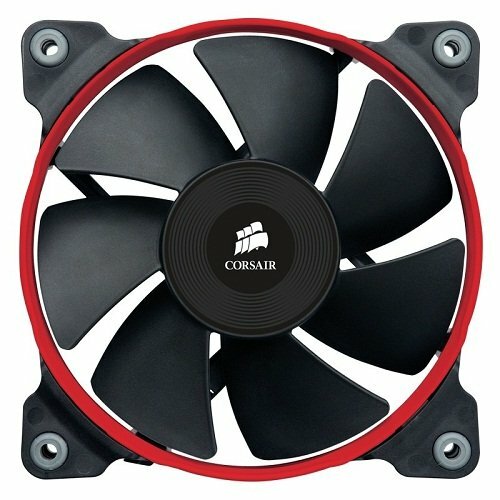 I love these fans as they are very quiet for the amount of air they move. And they look great. 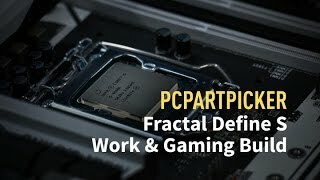 I like having positive pressure into my case and these are pretty quiet usually. However, at 100%, they are noticeably loud in my office. They're the best thing that aren't Noctuas! Made a grinding noise at first, seemed to go away after a few hours of use. They are perfect otherwise. Wait wait... I don't hear a thing... Excellent! These things are quiet! Definitely recommend the low DB versions. Unless you don't care about sound. 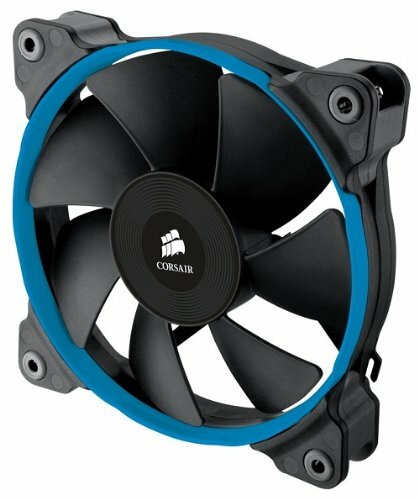 Even with their low DB, (lower RPM) they provide plenty of performance and cooling. And the different colored rings are great for any theme build.